Highly coveted RS-4 zoned 78' x 135' flat corner, sub dividable lot with NO REZONING application required! 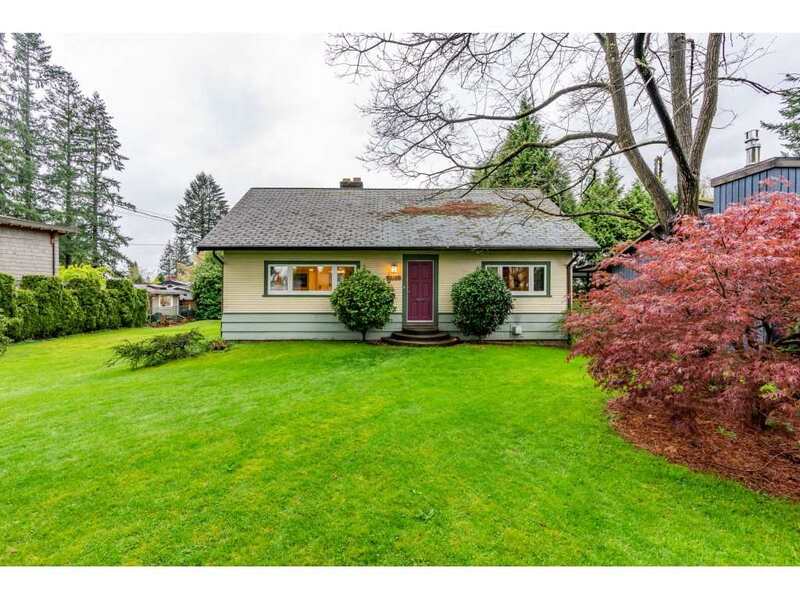 Amazing location walking distance to Coquitlam River, transit and all levels of schools. The home is in great shape with many recent upgrades including newer windows, roof, covered deck & laminate flooring making it a fantastic family home or rental property with the added bonus of having huge future value in the dividable land. Bonus 2 bedroom Nanny/In-law accommodation down. City recently upgraded the services on the street which will reduce the costs of dividing the lot. Great turn key property for families and investors alike. Add. Parking Avail., Carport; Single, RV Parking Avail. PL NWP27696 LT 50 DL 465 LD 36.